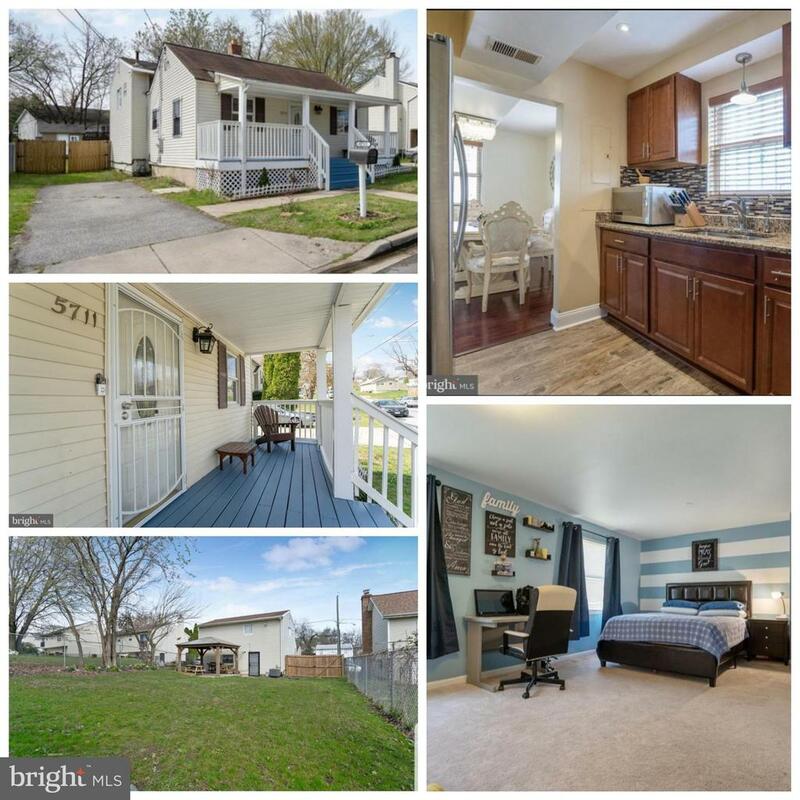 All Capitol Heights homes currently listed for sale in Capitol Heights as of 04/21/2019 are shown below. You can change the search criteria at any time by pressing the 'Change Search' button below. 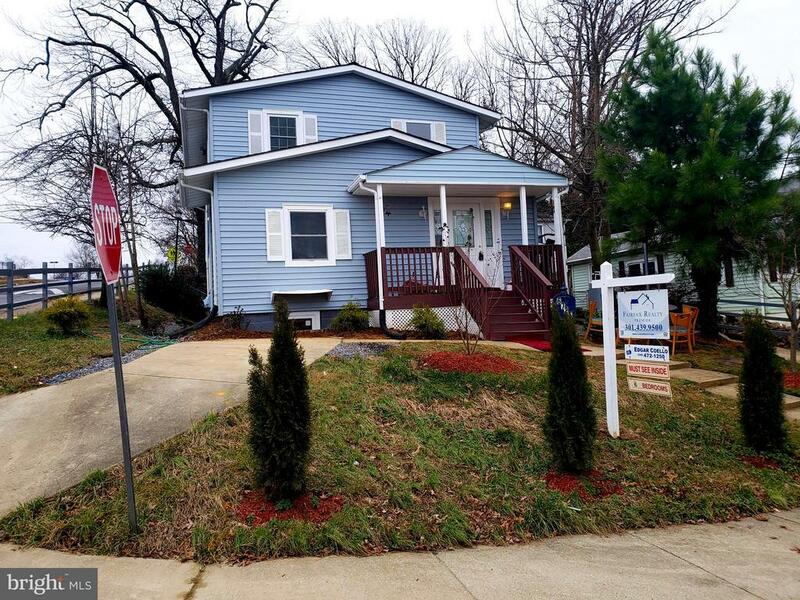 If you have any questions or you would like more information about any Capitol Heights homes for sale or other Capitol Heights real estate, please contact us and one of our knowledgeable Capitol Heights REALTORS® would be pleased to assist you. "INVESTORS or savvy entrepreneur this is a great opportunity to purchase a potential gold mine. This home comes with a Hall previously used as a church. Full kitchen in hall. Parking easy for 50+ cars This home sits on two lots and is connected to 13 more all sold as one. 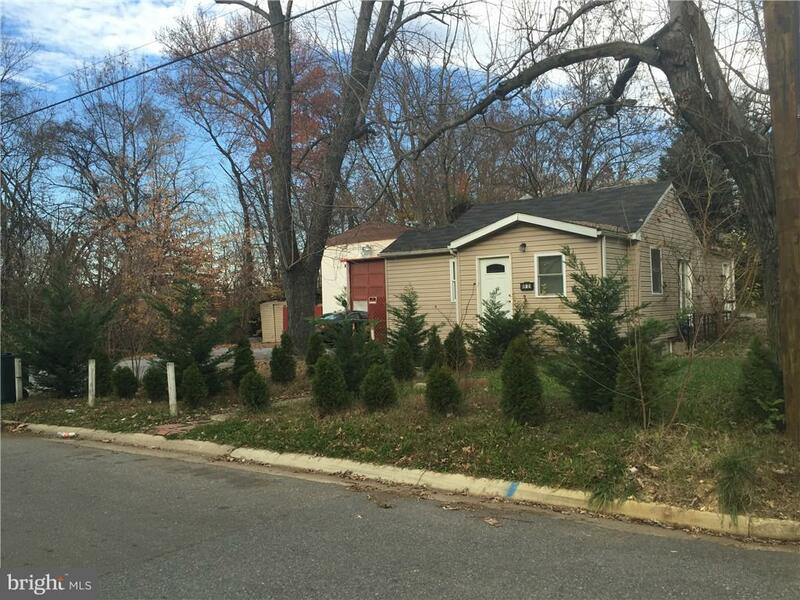 BUY Home get Hall and 13 LOTS, in Capitol Heights, Md. combined total 1.35 acreage"
"INVESTORS or savvy entrepreneur this is a great opportunity to purchase a potential gold mine. This Hall comes with a Home previously used as a church. Full kitchen in hall. Parking.huge lot This hall sits on 4 lots and is connected to 11 more all sold as one. 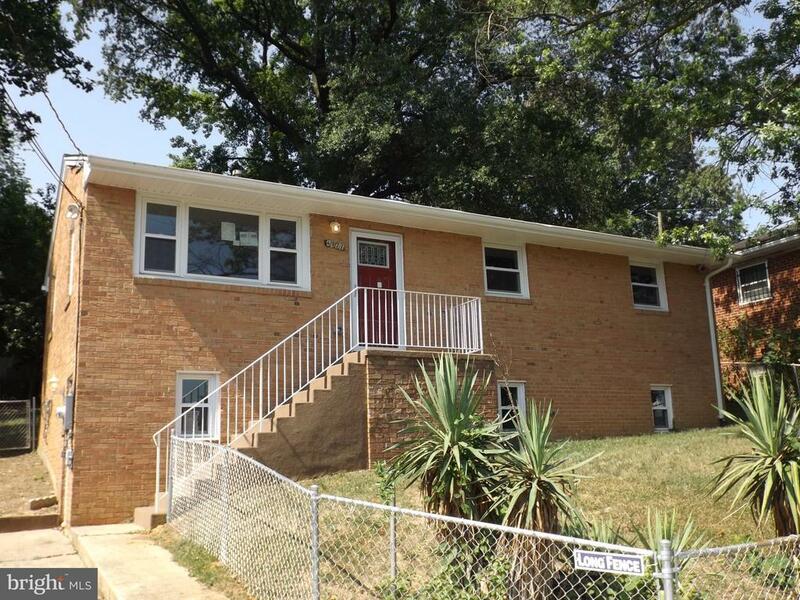 BUY Hall get 11 LOTS, in Capitol Heights, Md. 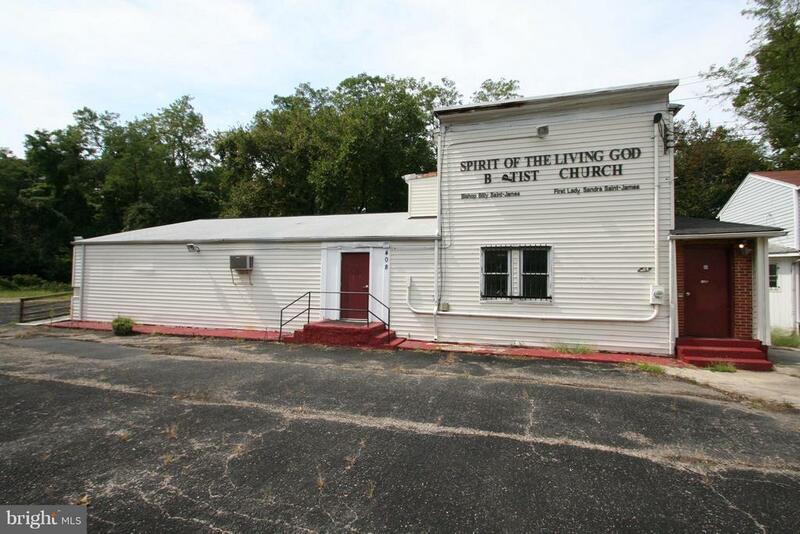 combined total 1.35 acreage"
"Former church with lots of potential. Property has had significant improvements in the last year including complete roof replacement and new windows (8/18) . Large chapel with pews, rooms for offices, lower level can be used as meeting/reception room. 1 full bath and 4 half baths. Huge parking lot with space for 25+ cars. Property sold as-is. 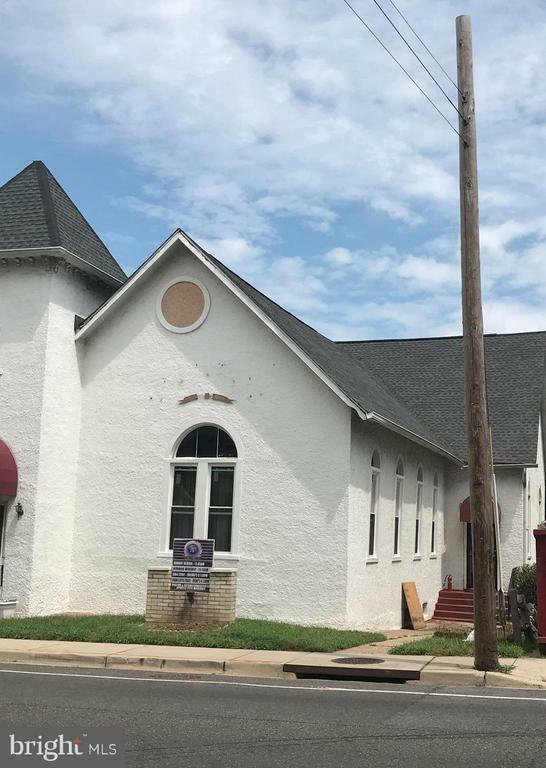 If you plan to finance this purchase, be sure the lender has experience with church properties." "NEW REMODEL, AIRBNB 9 BEDROOM SINGLE FAMILY HOME 6 DIFFERENT PROPERTIES COMBINED!GARAGE HAS LOUNGE/CLUB 3Auto GarageSHOPS, 3 APARTMENTS, 2 Carlifts, 1 paintbooth, Frame Machine, tireshop, RENTAL INCOME $9000month from 220V meter Auto Shops,Huge driveway 4 over 25 cars, LIVE IN HOME,RETIRE FROM GARAGE RENTAL INCOME Corner lot Border ON DC/MD,.~list price is my opening offer amount~"
"This is a double lot property 8,000 s.f. 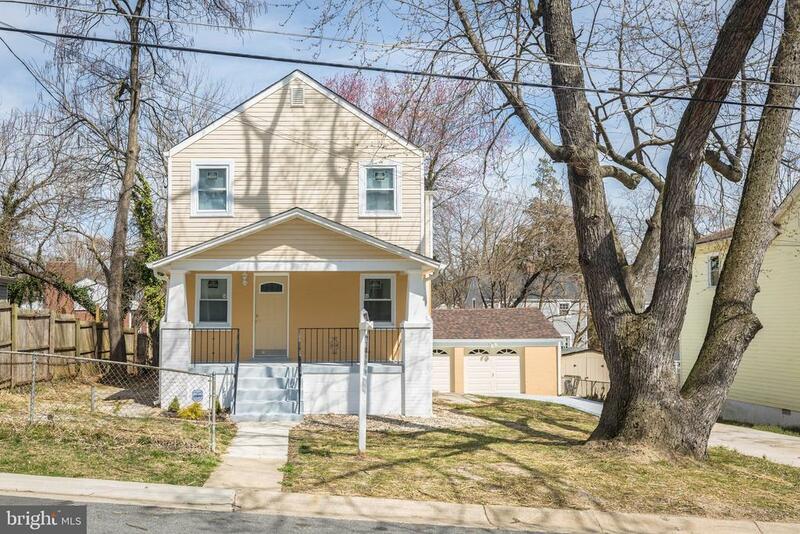 Beautifully renovated home only 1 block from Capitol Heights Metro station. Buyers are buying a Double lot, lots #27 and# 29, with 4 BR's 2 Full Ba, New roof, new gutters, all new double pane windows, new kitchen stainless appliances, Frig, DW, microwave, new kit cabinets, new heatpump, large ceramic tile floors on lower level, both bathrooms with new fixtures. Wood burning fireplace in LR. 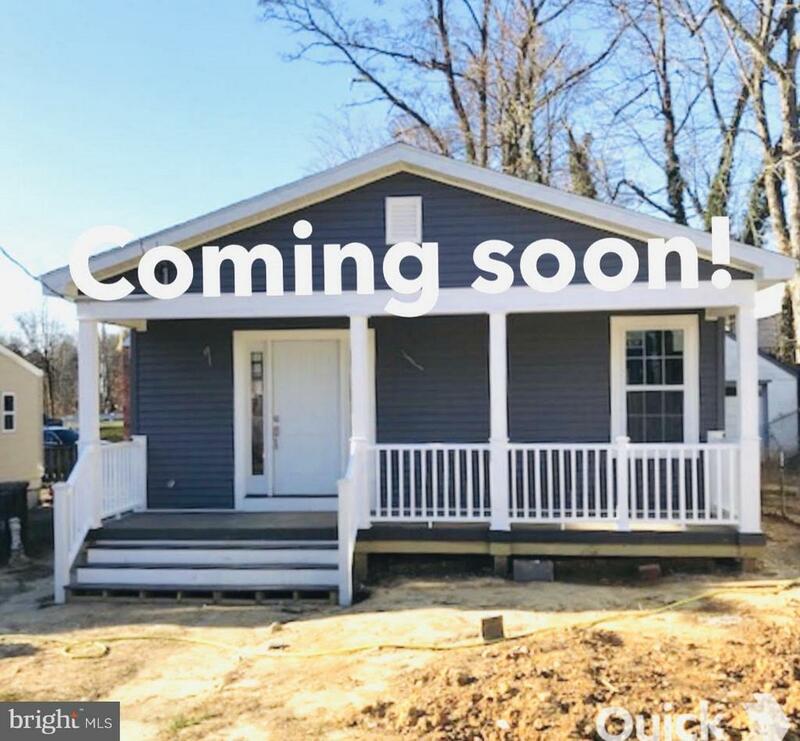 Walk to metro station 3 min, 12 in to Capitol Hill, close to VA.lots #1718242506 and lot 17182105971"
"Coming soon ...Construction is almost complete!. Seller is accept pre registration offers now. Modern Kitchen, Hardwood floors and Modern Appliances ! The Kitchen Photo is only an example of what is to come." "MOVE IN READY model like home! This charming single family home, located near public transportation and shopping areas is perfect for the family looking for more room. Pet and smoker free, your new home has all the newest amenities and appliances. This is a must see on your list of homes to preview. Nestled on a quiet cul de sac this home is perfect for the children to play or entertaining friends. Solar panels are fully paid, so save on your electric bill as well. This one will go fast. Motivated sellers with 3% closing help!" "Fully renovated. New A/C unit. Update kitchen with granite counter tops, stainless steel appliances. Update bathroom .New hardwood floor, new carpet. Must see!!!" 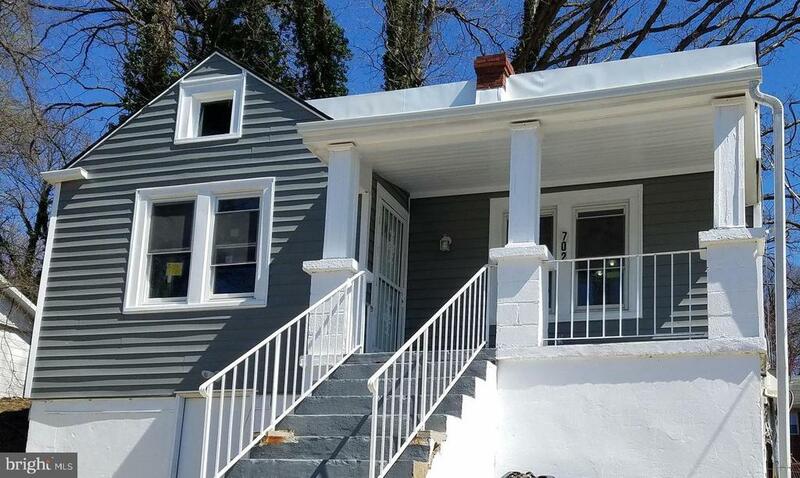 "Professionally renovated 6 bedroom home*Designer kitchen with stainless steel appliances, Quartz Countertops*Beautiful hardwood floors throughout*3 bedrooms & full bath on main level* huge walk-in closets*huge fenced corner lot w/private parking*"
"Prime Development Opportunity! 2.6 acres zoned TH, vacant land, cleared, partially graded. 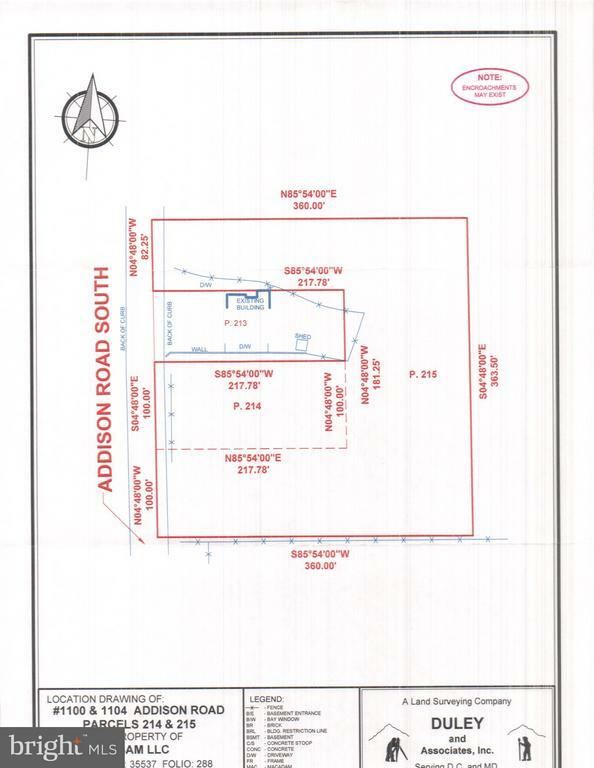 Purchase price includes 1100 Addison Rd adjacent lot for total 113,256 sq ft. (2.6 acres) assemblage. 12-17 Townhouses possible. Walk to metro, large Ryan Homes development across street. Zoned Town House & ready for development. Sold as package w/1100 Addison Rd. Adjacent to large development already approved and coming soon. Take advantage of new Prince Georges County Zoning plan for public transit oriented development initiatives. 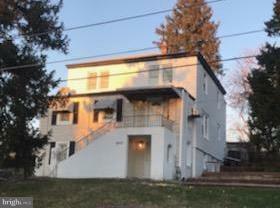 https://zoningpgc.pgplanning.com/"
"Don't miss this Gorgeous Remodeled Home in Capitol Heights MD! 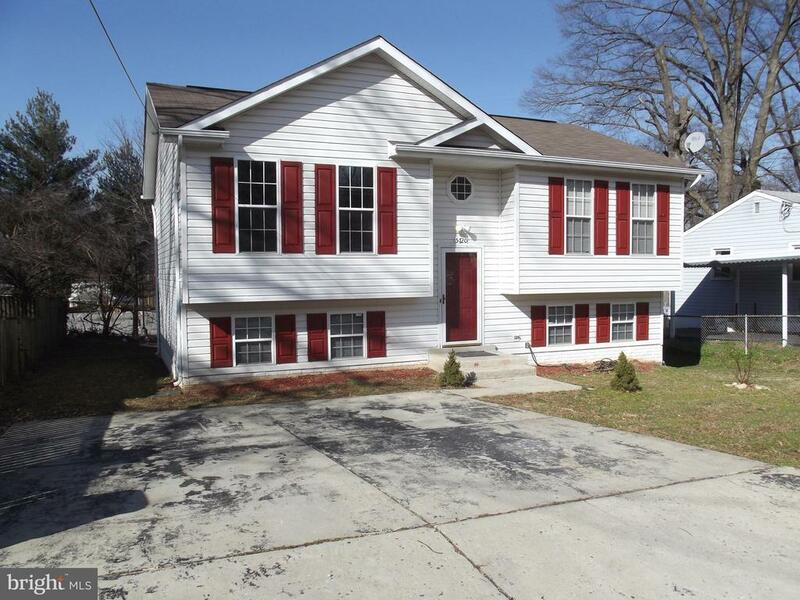 This is a Beautifully Colonial House with: 6 bedrooms and 4 full bathrooms .Hardwood Floors, Crown Molding, Steel Appliances, Nice Deck, and Large Garage with Extra Storage." "Space abounds in this lovely townhome! Located in sought after Addison Road South, this home has it all! 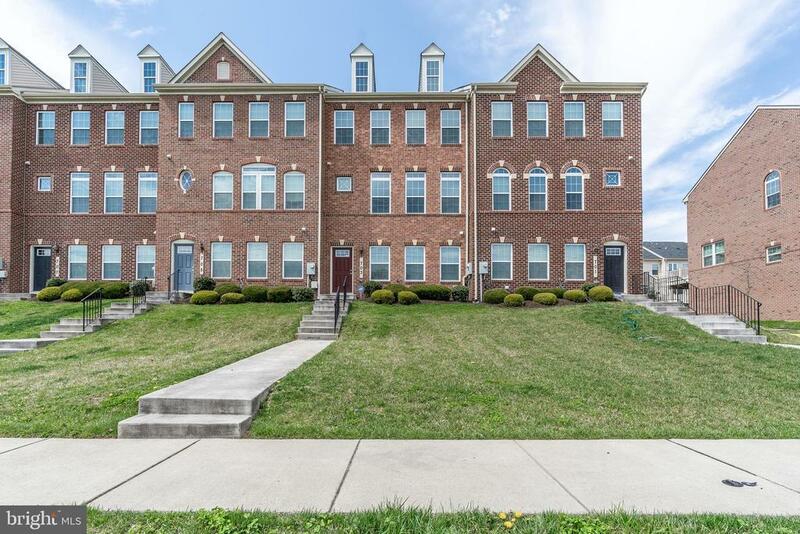 Featuring loads of natural light, open main level floor plan, spacious bedrooms, central vacuum, 2 car garage, plenty of closets for storage and more! Entry level includes a family room, laundry room, and garage access. Main level includes large living room, eat in kitchen with island, granite & stainless steel appliances, half bathroom, and access to rear deck. Upper level includes large master suite with tray ceilings, master bath with soaking tub, separate shower, dual vanities, and walk-in closet. Two additional bedrooms are perfect for family or visitors, and there is a nice full hall bath. Tenant occupied until August 2019. 24 Hour Notice Required for all showings." "Newly rebuilt with all new systems, roof, windows and appliances. Interior includes beautiful hardwood floors, ceramic tile and carpeted upper level. This charming light and airy home offers tons of natural light from the many energy efficient windows. Lower level offers one bedroom, laundry room, storage and flex space for a man cave, rec or family room. With a 2 car detached garage and extensive drive way for an additional 3 or more cars to park.A Must See!! Open Sunday 2-4pm"
"This charming home features an open floor plan with a layout that flows generously and spread across 3 levels. Step on to gleaming hardwood floors throughout the main level and enjoy cooking in a renovated kitchen appointed with granite counter tops, mosaic backsplash, stainless steel appliances, and porcelain floors. The master bedroom boasts a bonus room currently used as a nursery. The upper level offers two spacious and bright bedrooms with a full bathroom. Additional perks include 2-year HVAC system, covered front porch, paved driveway, laundry room, walk-in closet, and an oversized backyard, fully fenced with a concrete patio and pergola perfect for those Spring and Summer BBQ's. 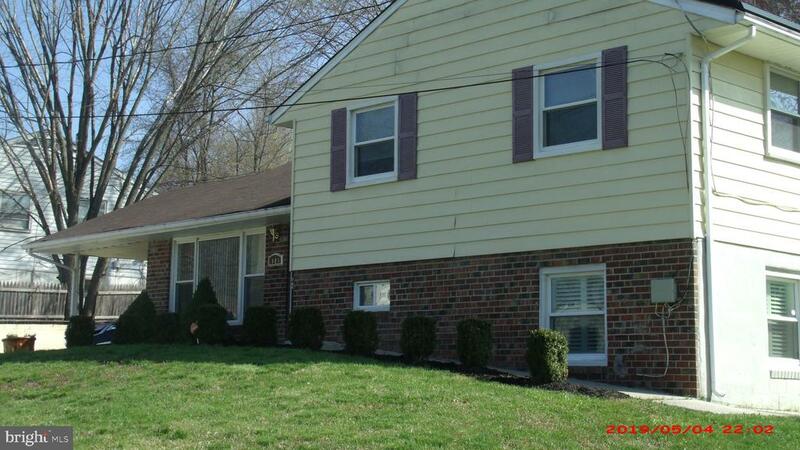 Don't miss out on the opportunity to make this tastefully renovated and cared for home yours!" 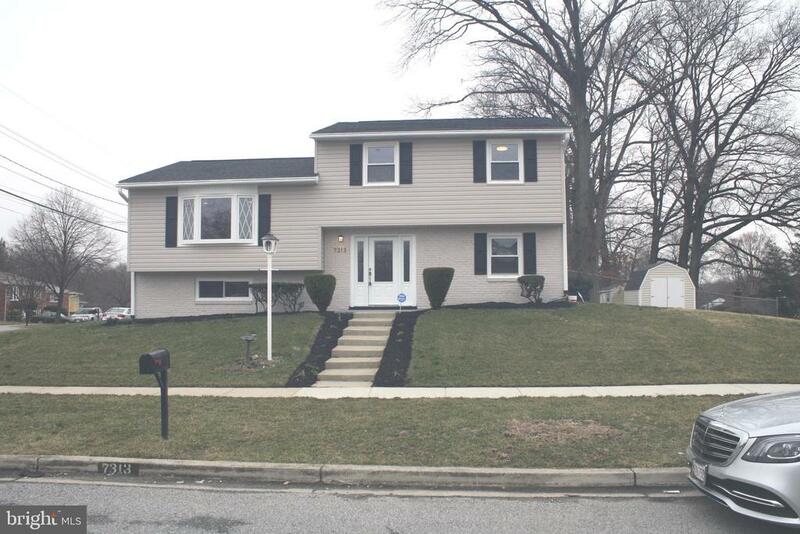 "PRICE REDUCTION & CLOSING HELP AVAILABLE on this Beautiful Fully Remodeled Split Level (4 lvls) with New Stainless Steel Kit. 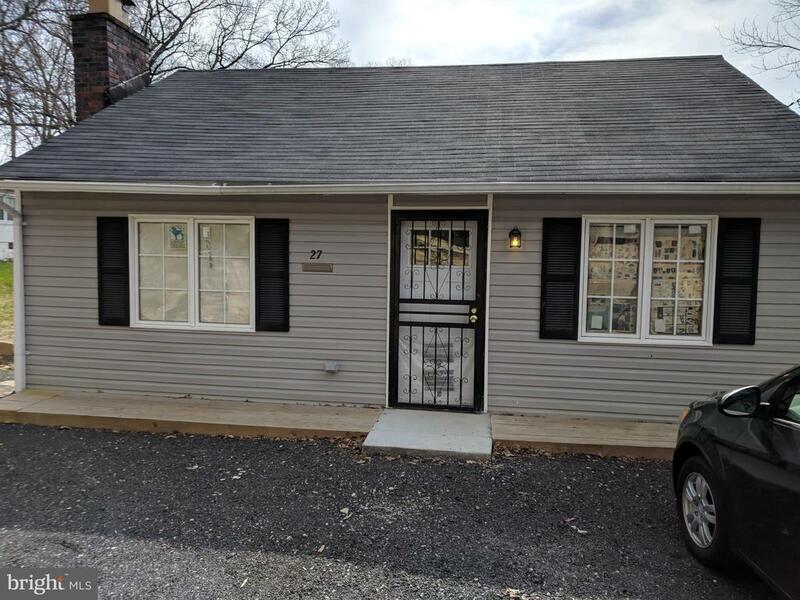 Appliances * New Granite Counters * New Cabinets * New Ceramic Tile Flooring * New Kitchen Island ** New Carpet * Refinished Glowing Hardwood Floors * New Furnace & New Central Air Conditioner ** New Roof * New Siding * New - New - New...... A Must See & Buy !!!" "This 1 is a must see!!! A recently renovated Split Foyer in the Millwood subdivision.Home has Granite & ceramic tile through out the Kitchen & Baths. The main level has beautiful hardwood flooring with the bedrooms and basement flooring being carpeted. Owner ask that your clients remove there shoes while showing.."
"Completely Renovated Top to Bottom, 4 Bed Rooms,3 Full Baths. New Windows, HVAC, and Deck,Renovated Baths and New Kitchen,Driveway Apron for Parking,Lower Level can be rented separately. Suitable for Two Families. Closing Help possible with Acceptable Offer. A Must See." "Beautiful 3 level recently Renovated 5 Bedrooms, 3.5 Baths home which features an open floor plan with hardwood floors. 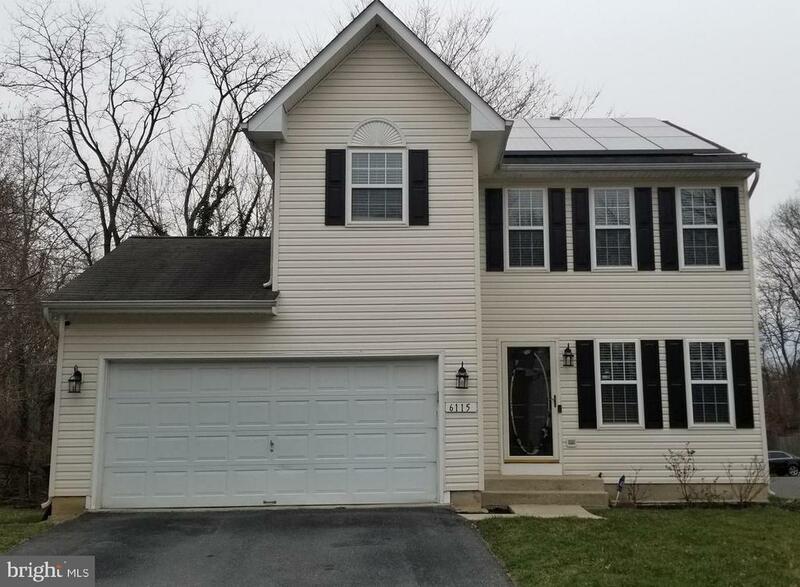 Gorgeous kitchen with granite counter-tops, SS appliances, LED recessed lighting, updated bathrooms with dual flush toilets, front walk-out basement. New roof, nice comfortable front porch and back deck; huge spacious back yard with nice curb appeal." 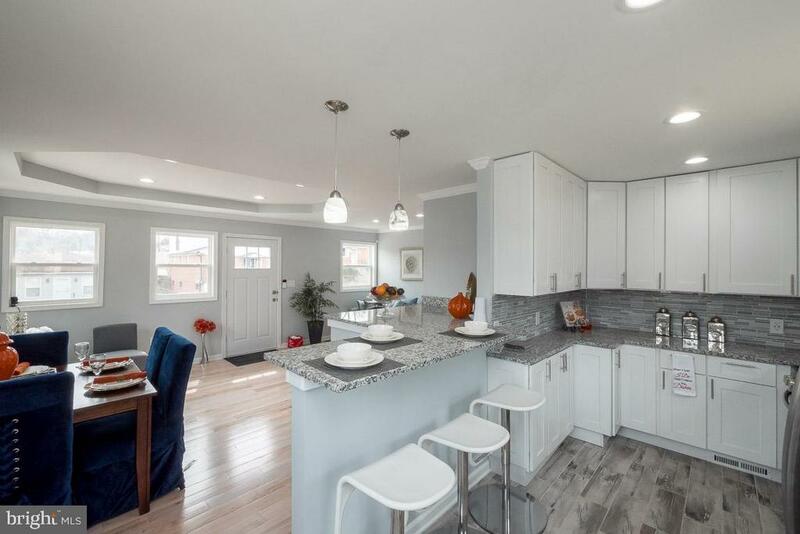 "Envisage presents an Impeccably remodeled contemporary home featuring 4 bedroom, 3 full baths with driveway, solid hardwood floors, tray ceiling in the living room, and recessed lighting throughout. Beautiful kitchen with granite counters, breakfast bar, and stainless steel appliances. Master bedroom with tray ceiling, walk in closet, and en-suite with full bath. Fully finished spacious basement perfect for entertaining with large deck and yard for summer barbecues. 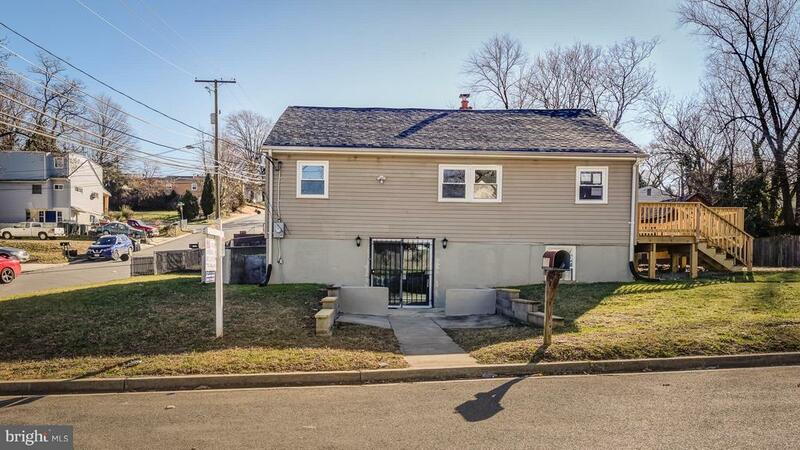 Easy access to the Beltway, DC line, and metro. This home has it all and you will NOT be disappointed! Open House Saturday 12-3p"
"Investors Only!!! This all brick established rooming house is ready for business. Already has some roomers! Close to public transportation. Weekly rentals, Seller is retiring from the business and is selling this property strictly As Is. Instant income property. Cash or Conventional Financing Only!!! Appointments with seller, requires 24 hour notice! Excellent business opportunity!!!" "Modern, Spacious Updated Home, With a Seamless Direct Flow from the Front Door, to the Lower Level. 4 Beds, 2.5 Bath Home has Exceptional Indoor and Outdoor Space Remarkably Groomed for Entertaining. A Wonderful Detached Wooden Outdoor, Deck, Used for Picnic Lunch, Crab Fest. and Weekend BBQs. Outdoor Shed. Lots of additional storage space and Attached 2 Car Garage. Extended Driveway. 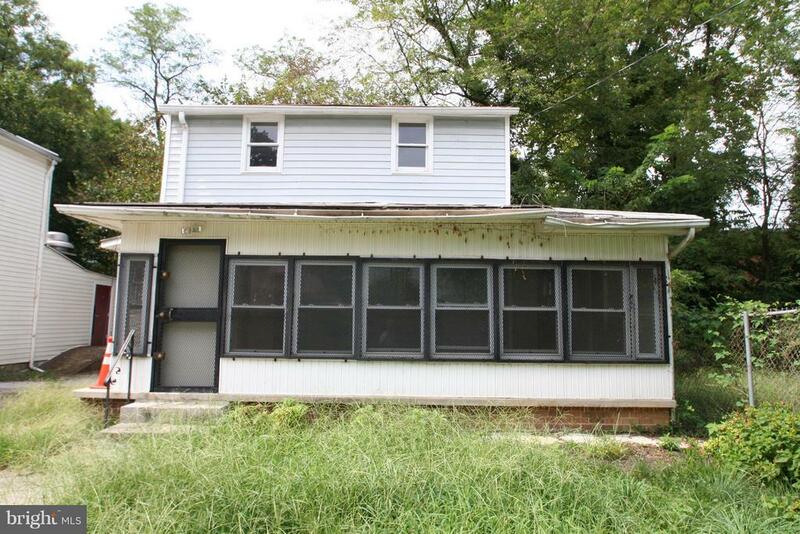 Located minutes from DC, MD and VA. $4000.000 toward buyers Closing at Settlement w/F.P.O." 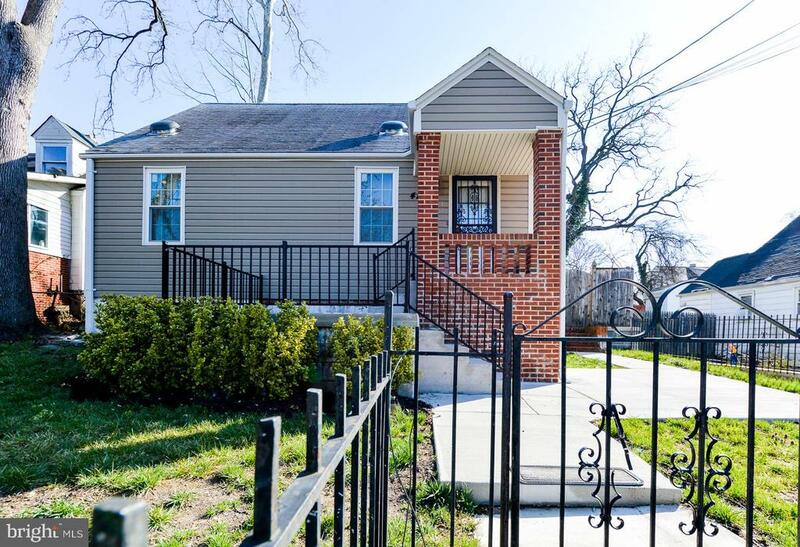 "This all brick raised rambler will WOW the pickiest of buyers. 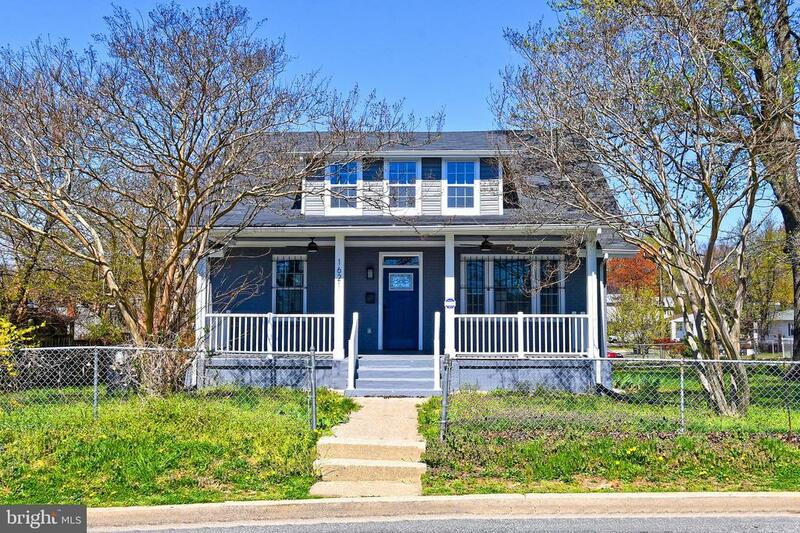 Fully renovated from top to bottom featuring 4 BRs, 2 full BAs, 2 kitchens, main level hardwoods, modern light fixtures, 3 ceiling fans, & more! Huge lot w/great rear yard including a storage shed & off-street parking round out the package. Appliance credit offered or choose your own! Ask about special financing - $ is available!" "WOW...this totally renovated 4bedroom 2 full bath home looks like a page out of Architecture Digest. Everything is new! High-end features include: addition which adds about 1,000 sq ft, master bedroom suite w/sitting area, heated bathroom floors, laundry chute, jacuzzi & shower w/jets, gourmet kitchen--custom cabinets, granite w/stainless steel appliances, wine cooler & trash compact, fresh paint, back yard w/privacy fencing & brick patio, newer furnace, siding, gutter guards & windows on main level, skylights, hardwood floors, 6-car driveway, home warranty and more. Close to DC, Metro & shopping. Note: washer & dryer do not convey."